Mode Junkie: CHEERS TO THE FRIGGIN WEEKEND. 1. Sophia, Ilanka, Cindy & Moi taken by Oliver | 2. 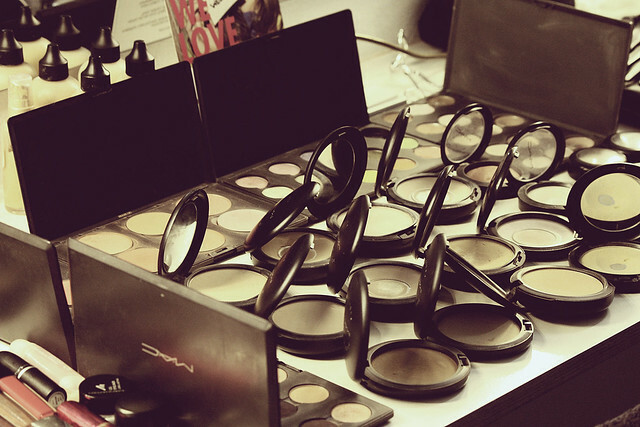 MAC makeup woot | 3. 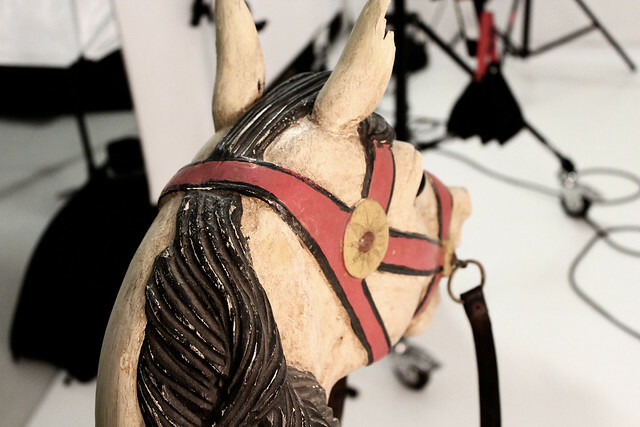 SNEAK PEEK of the two outfits we styled | 4. the horse that save my life (haha) | 5. 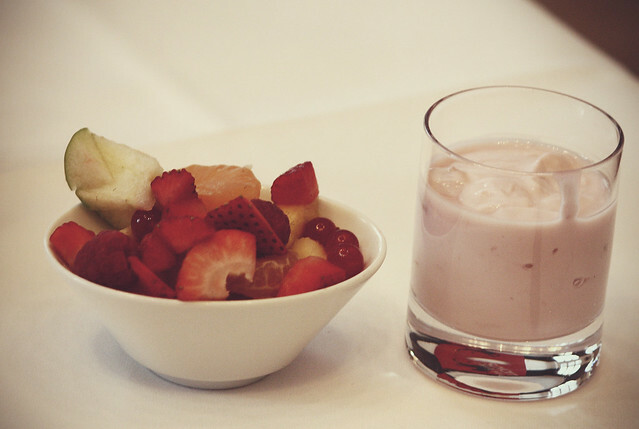 Maggie, Cindy and me kidding around | 6. my bed with a cutie welcome gift | 7. fresh fruits for breakfast | 8. breakfast with the best company ever | 9. Ilanka & Cindy working hard for the money blog :) | 10. SHOPPING TIME! the weekend was too amazing for words. 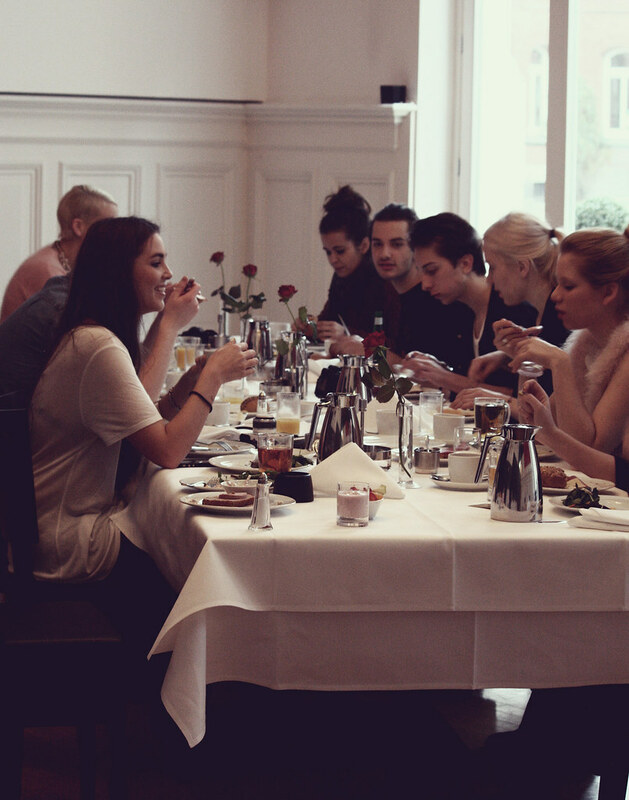 it was 2 days of good food, great clothes, BEST people, awesome party and even greater hangover. OOPS. my WHATSTREND team (Cindy, Sara, Ilanka, Ivelina, Christian & Sophia) and my lovely german blogger/ friends (Dustin, Josi, Oliver, Maggie and Tim) surely had the time of our lives. HERE´S A BIG SHOUTOUT TO RUTA & the whole NEW YORKER TEAM for making this event happen. YOU ROCK MY SOCKS OFF EVERYTIME! i love fashionnerdic's photo standing at the corner. Awesome shots, looks like a lot of fun! Nice post! I am happy you had a great time! 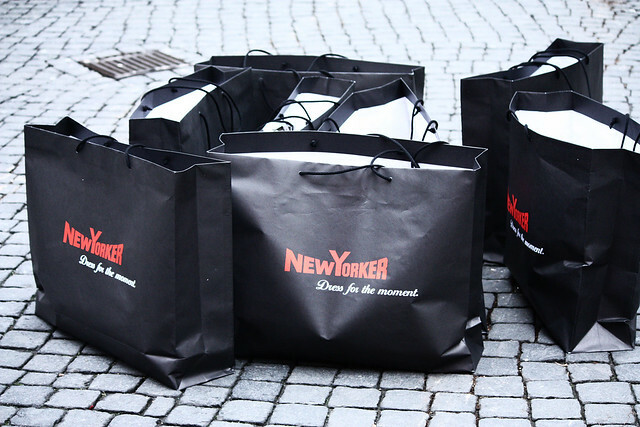 Love this post, the pics are great and love the New Yorker too, wish those bags were mine and I went crazy shopping like that! Tolle Bilder! Man kann den Spaß förmlich spüren! this looks indeed like you had tons of fun. lovely pictures. thanks for sharing! great pictures! look like you girls had a great time! What an AMAZING weekend you’ve had! Great pictures as well. The photoshoot must have been good fun! You are beautiful! Seems like you had the best time! It seems that you had an amazing time and you are happy too. I like the post and hope your life fills with full of happiness.